The Insider’s Guide to Paint Color and Design Trends highlights the top trending color and design choices along with finish selections that we are seeing in the marketplace today. 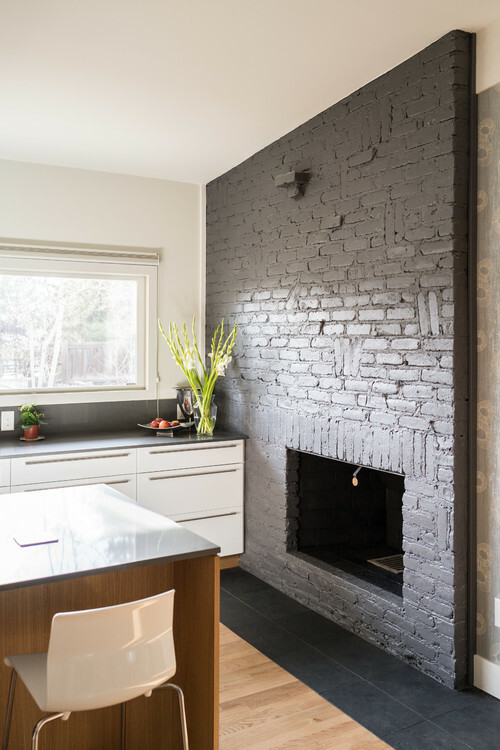 Painted brick is all the rage right now. 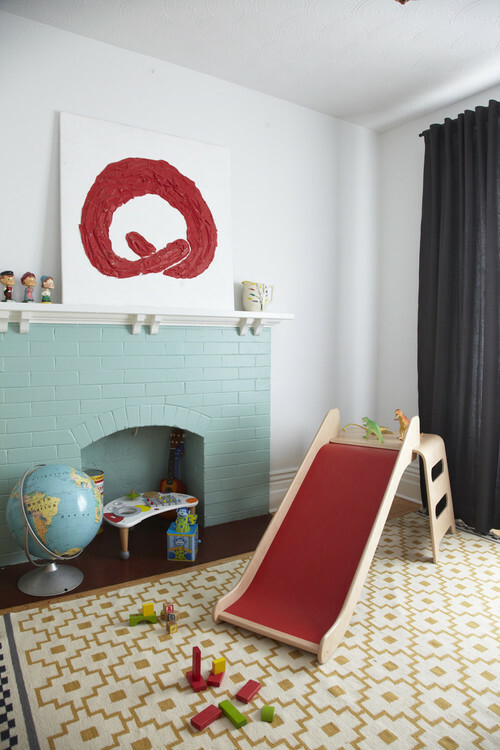 People are bringing brick into the house and then having it painted as well as taking existing brick and painting it. Why is this trend popular? It lends itself to great texture in a space that is very versatile. Yes, I want to find more ways on how to bring life to my project.